I love the beds. Did you purchase the beds or did you make them. Do you have a pattern for the beds I could purchase? The beds came from IKEA and I don’t have a pattern for them. There is a pattern for the bedding for the beds. Let me know if that is what you need. 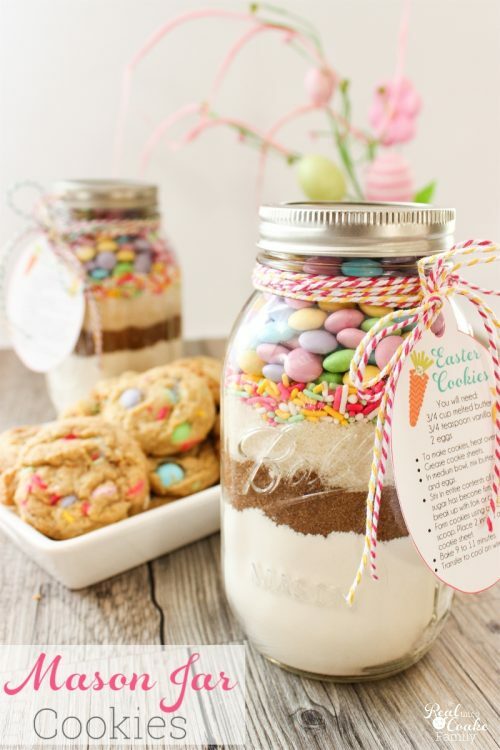 I’m looking for the printable and recipe for the Easter cookies in a mason jar.. I have subscribed and am not sure where to find this info. Sorry for the trouble you are having. If you go back to the post(https://www.realcoake.com/easter-mason-jar-cookie-recipe/) and go to the box near the end of the post that says that this printable/recipe is a subscriber-only bonus, just sign into that box. Wait a little bit. The graphic will change from the subscriber-only box to a box that says click here for your free printable/recipe. Click on that box and the recipe/printable will open up in another window. You can then print or save the file to your computer.